Galaxy said in a statement that it will only proceed with a strategic partner "if the final terms of the relationship properly recognise the fundamental underlying value of Sal de Vida and the partner can add additional value to the project." 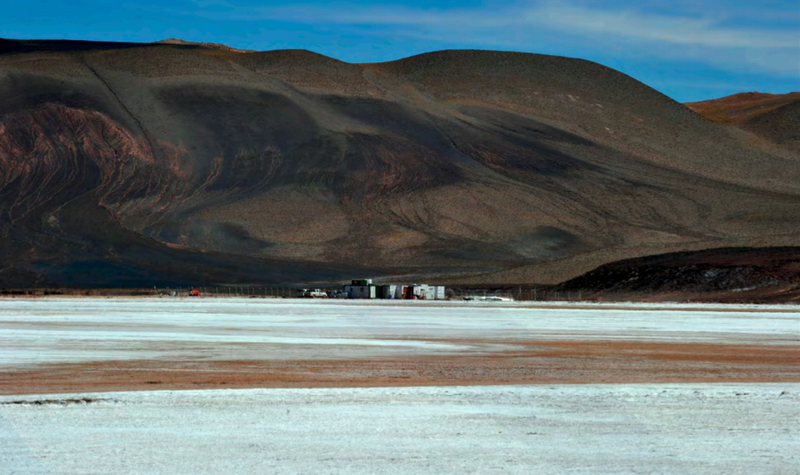 It said it would continue to develop the lithium project in the short term. Galaxy also said that it was in talks with engineering service provider WorleyParsons which it may appoint as its project management consultant. Galaxy sealed a deal at the end of August to sell its mining rights at another project in Argentina, the Salar del Hombre Muerto project, to South Korean steelmaker POSCO for $280 million, and said that it planned to use the funds to develop the Sal de Vida project.